Tunisia (MNN) – Ever wonder what life is like for Christians in the global Church? This week we’re running a series looking through the window at the Christian life across the world. We’ll have a chance to talk with people from Europe, Africa, and the Middle East. But first, we’re starting with a believer from Tunisia, who we’re calling Sarah for security. Tunisia is a geographically small North African country which borders the Mediterranean Sea. The country sits between Algeria and Libya. Tunisia is ranked #30 on Open Doors USA’s World Watch List. 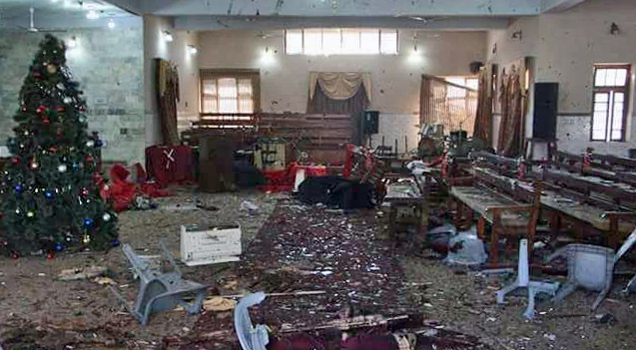 The World Watch List ranks the top 50 countries where Christian persecution is most severe. 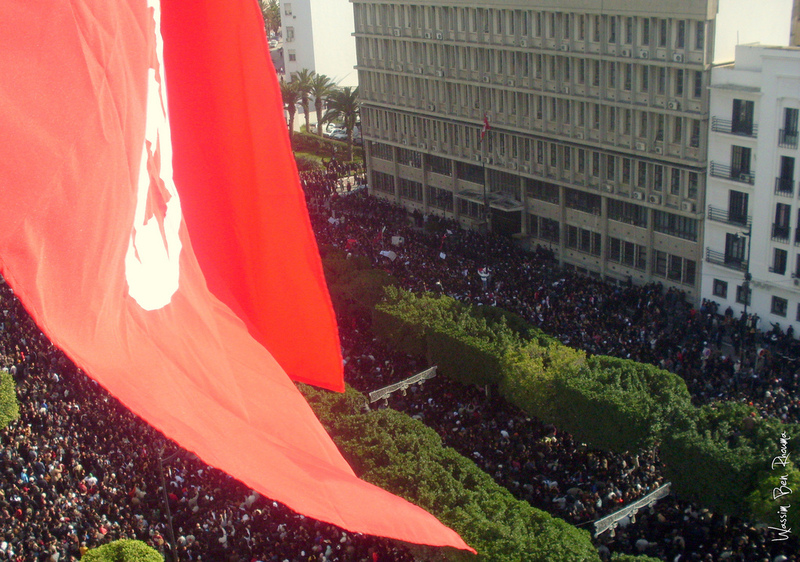 Tunisia is the birthplace of the 2011 Arab Spring. Per the World Watch List, Tunisia has a population of 11,495,00 people, but only 23,800 know Christ. The main religion in the country is Islam. 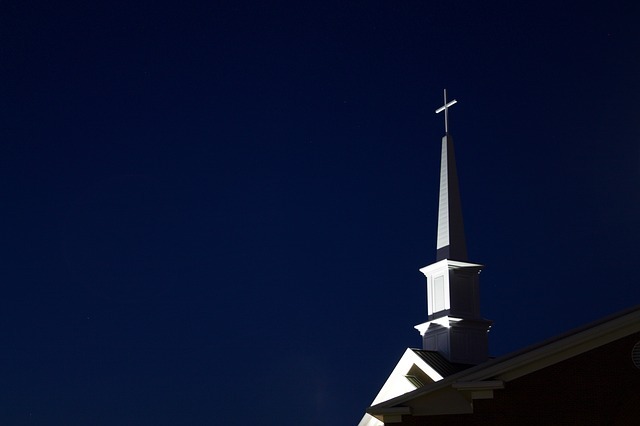 Much of the pressures Christians face come from local society and within their own families. It is also illegal to evangelize in Tunisia, and Christians are not recognized as a minority by the government. “Some people are persecuted by their families, especially young people who accept Jesus. And some spouses from their spouse because everyone in Tunisia is from a Muslim background, except the few new people who are a second generation [Christian],” Sarah says. The Tunisian Church is facing leadership challenges and is struggling to spread beyond the capital city of Tunis. The Church is also in need of childcare along with programs to teach children, youth, and women, too. “A lot of good things are happening and it’s good to look at that, too. I think a lot of young people are coming to faith and yeah, as in Tunis we have a lot of open churches, like buildings, so people can come more,” Sarah explains. Rather than seeking out people to specifically share Christ, an open door let’s those interested in Jesus know they’re welcome to come and learn. Plus, people are becoming more interested in learning about the Christian history that is a part of Tunisia dating back to the Roman Empire. This history has some people viewing Christianity less as an outside religion. People are intrigued to know more about their country and the Christianity which helped shape it. Pray for the foundation and growth of children’s, youth, and women’s groups for the Tunisian Church. Also, pray that God will continue making himself known in Tunisia through the love of His people. 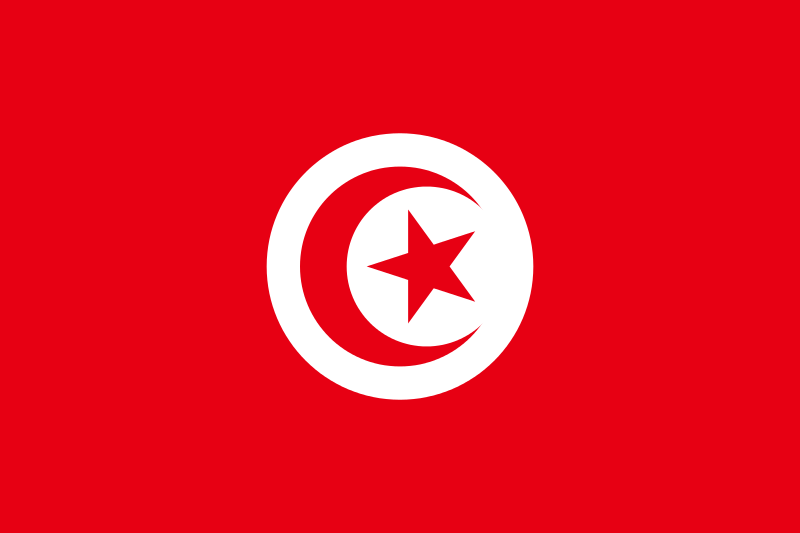 Pray that more and more people would be interested in the Christian history that’s unique to Tunisian, and for the government to be less rigid with Christians. Finally, pray for the protection, wisdom, and the encouragement of believers in Tunisia. Pray for believers in Tunisia for wisdom in their work, for encouragement, and for their protection.